Please select your size before checkout. 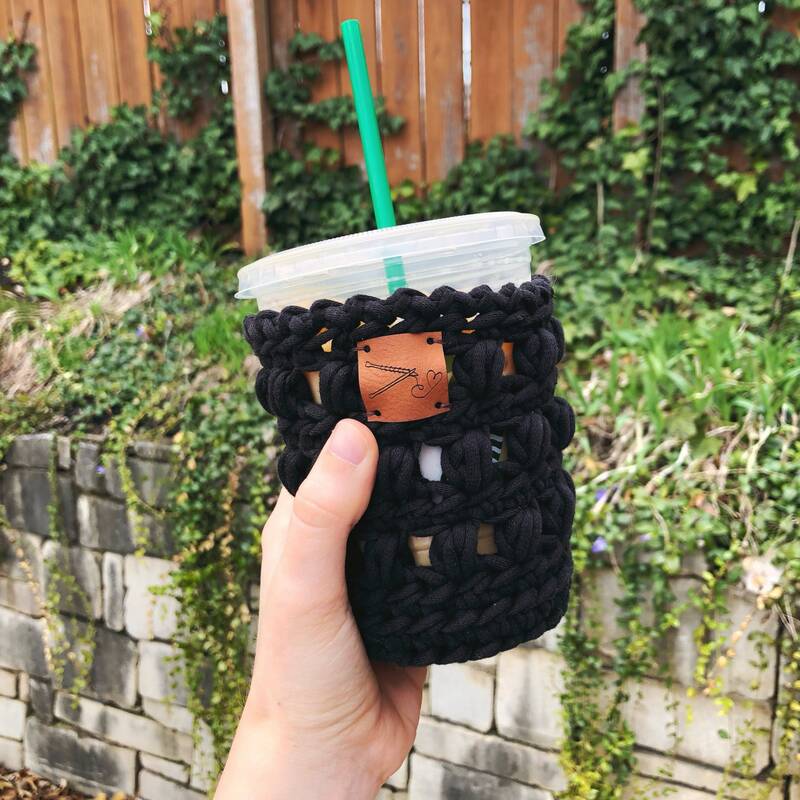 While a grande cozy will fit a venti, it will not be as tall as the venti size cup and cozy. 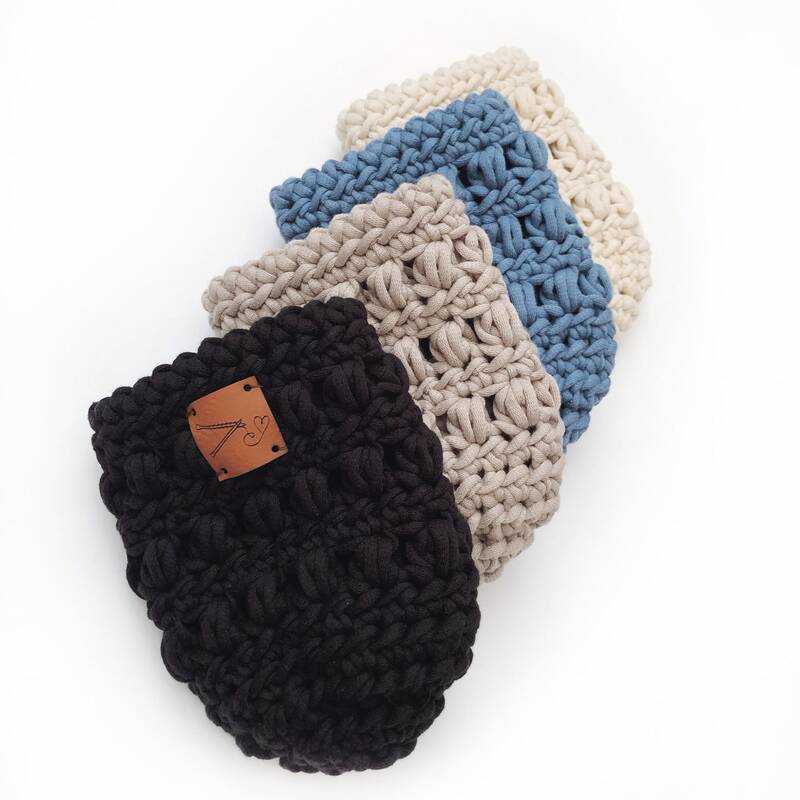 Yarn is a cotton/nylon blend, perfect for absorbing sweat and reusing multiple times. This cozy even has a bottom for catching sweat.